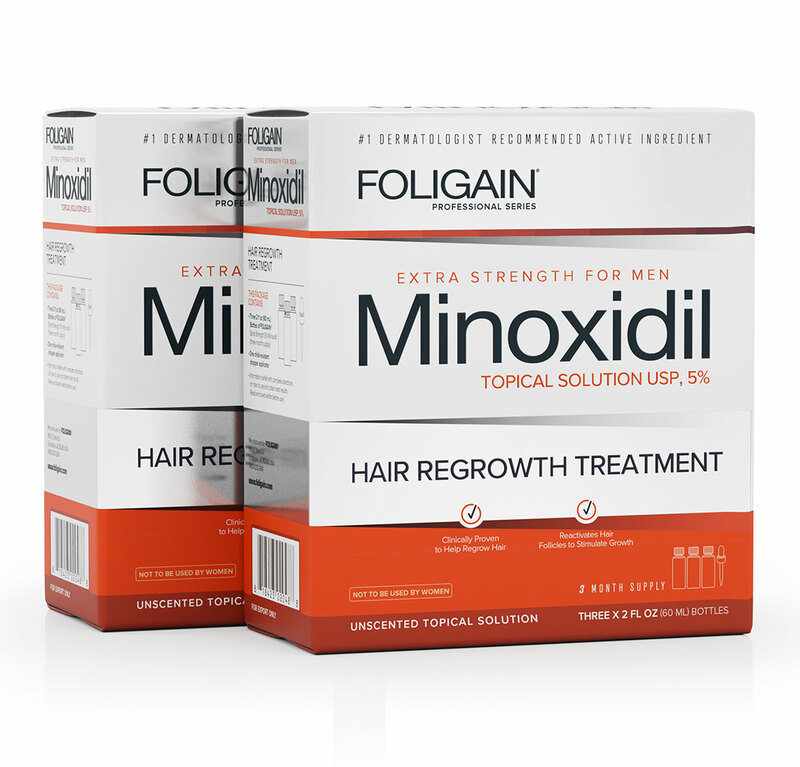 There are hair regrowth products and then there’s FOLIGAIN® MINOXIDIL 5%, the latest breakthrough in hair regrowth technology! FOLIGAIN® MINOXIDIL 5% utilises the highest-purity research-grade materials, which translates into the most effective hair loss and regrowth treatment on the market today. With a total of 6 bottles (approximately 6 month supply), FOLIGAIN® MINOXIDIL 5% is scientifically proven to stop hair loss and promote hair regrowth on the scalp area in men, in just a few months of use. How Does FOLIGAIN® MINOXIDIL 5% TOPICAL SOLUTION Work? Great product, and it does the job, but it isn't perfect! It does the job! However, and this is not exclusive to this product, minoxidil products are kind of sticky and take quiet a while to dry. Further, the odor isn't particularly nice.